Gosset Petite Douceur Rose A blend of 60% Chardonnay, 40% Pinot Noir (including 7% red wine) from the villages of Bouzy, Ambonnay, Cumières, Avize, and le Mesnil-sur-Oger. 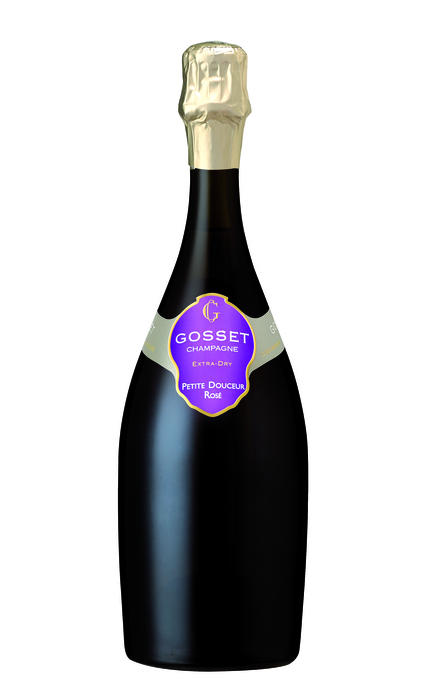 Made without malo-lactic fermentation, Gosset Petite Douceur Rosé spends three years in the cellars before disgorgement. Dosage: 17 g/l Product #: 4866 5.0 stars, based on 1 reviews Rating from 1.0 to 5 £59.95 In stock! Order now! Cherry and raspberry with rose petal, red grapes and copper bar counter. Ripe berry fruit, cherry and not quite ripe apple with dry biscuity notes and cleansing acidity. 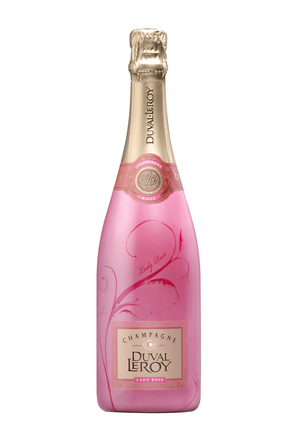 Very fruity but balanced – not sweet. Long red berry fruit and coxes apple. Champagne Thiénot brut rosé is a blend comprised of three grape varieties: 45% Pinot Noir, 35% Chardonnay and 20% Pinot Meunier.